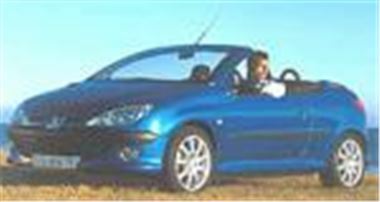 Peugeot 206cc 1.6 COUPE CABRIOLET QUICKSILVER with leather £12,495. Please call during working hours to discuss on 0114 2923411 or 0114 2923412. Please Feel welcome to visit Motor Provider at its Sheffield City Airport premises. Full dealer facilities. Happy for customers to inspect the cars before purchasing.